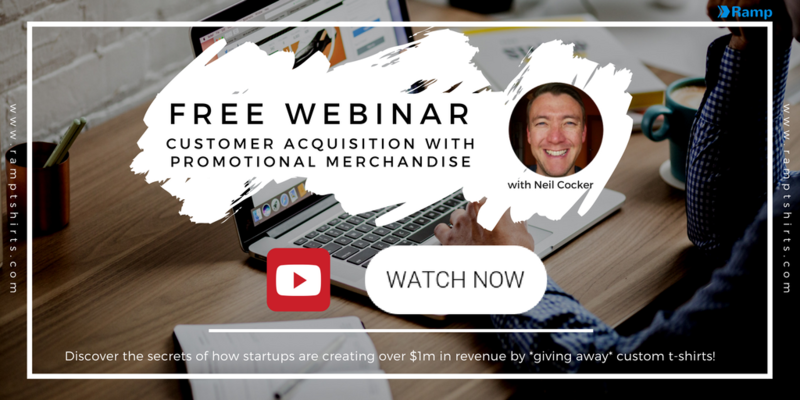 We’ve recently been running a series of webinars teaching people how to get more users and customers by giving away t-shirts and other promotional merchandise. It’s a tried and trusted method, and in the video below our CEO breaks it down to help you understand how you can do it in a risk-free way. In this short, informative recording, we looked at some great case-studies of people who have generated literally millions of dollars for their business by giving away free t-shirts, as well as given away some great tips and tricks for how you can try these methods basically risk free. Get more users and customers with t-shirts. Free webinar with Ramp’s CEO, Neil Cocker. 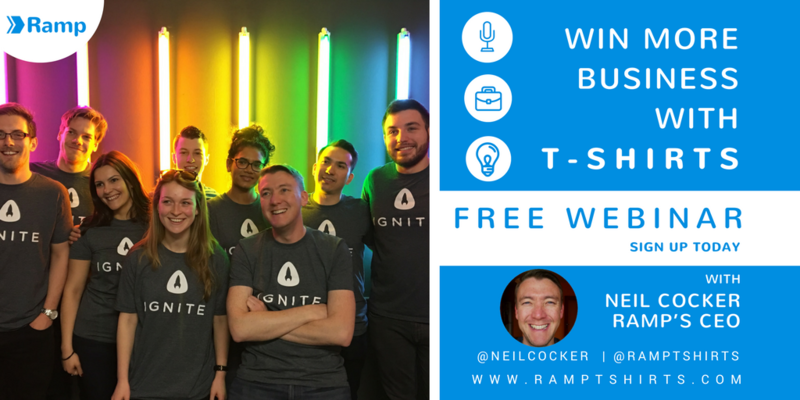 We’re currently running a series of webinars aimed at helping you understand how to use t-shirts to win more business, get more users and customers, at the same time as making you look good! 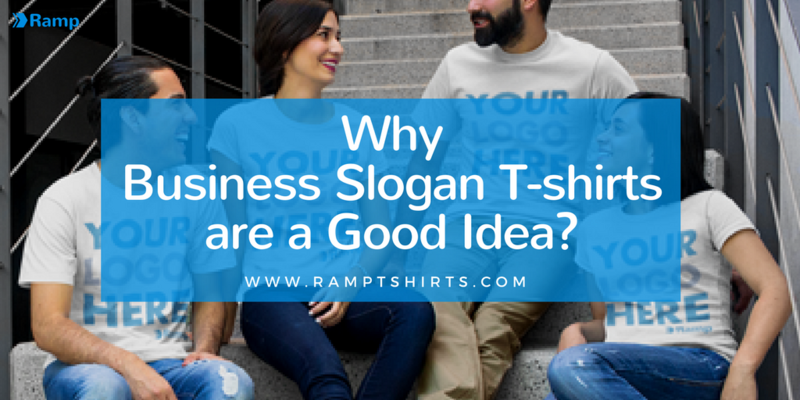 Why t-shirts *rock* at winning you more business. How to make it a nearly risk-free marketing channel. How they will pay for themselves many times over. How to do it like the companies who have made millions using t-shirts as marketing tools. How to use insider tricks for maximising value when ordering. Finally, we give away the secrets behind our cold email campaign that broke the internet. From analysing case studies of businesses that have done it brilliantly (and generated millions of dollars of revenue from it! ), to understanding the return on investment of t-shirts (or any other type of merch or swag), Neil will run you through everything you need to consider in order to make sure you win new business, and make people love what you do! The webinars are conducted on a weekly basis, at different times to accommodate every time zone. If you’d like to know when the next webinar is, enter your email above. If you can’t tune in, don’t worry – a recording of the webinar will be sent to you afterwards. Author Neil CockerPosted on 24th Jan 2018 17th Apr 2018 Categories All PostsTags custom t-shirts, promote your business, t-shirt, t-shirts for startupsLeave a comment on Get more users and customers with t-shirts. Free webinar with Ramp’s CEO, Neil Cocker. 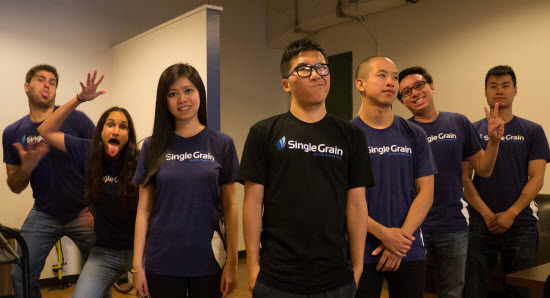 How Sujan Patel’s innovative growth hack of giving away t-shirts resulted in $1m of sales! I recently spoke to someone who truly understands the power of custom merchandise for business development, and how it delights customers and, crucially, brings you new ones for just a few dollars each. It’s a relatively cheap, innovative growth hack that had huge results! Author Neil CockerPosted on 16th Oct 2017 16th Mar 2018 Categories All Posts, Business DevelopmentTags growth hacking, innovative growth hack, promote your business, t-shirt stories1 Comment on How Sujan Patel’s innovative growth hack of giving away t-shirts resulted in $1m of sales! September T-shirt competition. 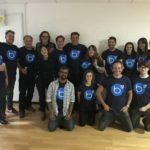 Free custom t-shirts for your team, startup or event! We’re giving away a bunch of free custom t-shirts to one lucky winner this month. Just enter your email below (and share with your friends to get a load more free entries! ), and we’ll be in touch very soon if you’ve won! It takes less than 10 seconds! Learn how you can make money with screen-printed t-shirts! How to get more customers with promotional merchandise, and how to do it better. Author Neil CockerPosted on 28th Sep 2017 31st Oct 2017 Categories All PostsTags promote your business, Screenprinted t-shirts, t-shirt giveaways, tees as giveawaysLeave a comment on September T-shirt competition. 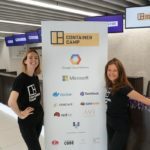 Free custom t-shirts for your team, startup or event! Designed by Adam at Croatoan Design. It’s maybe stating the obvious, but we live and breathe t-shirts here at Ramp HQ. 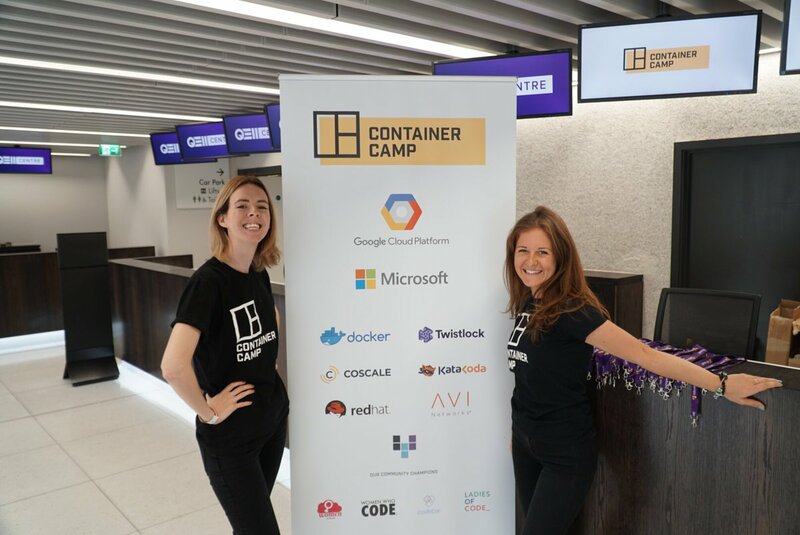 And we’ve written before about how we think t-shirts are a great way to say “thank you” to your customers or users. So it’s only right that we lead by example. 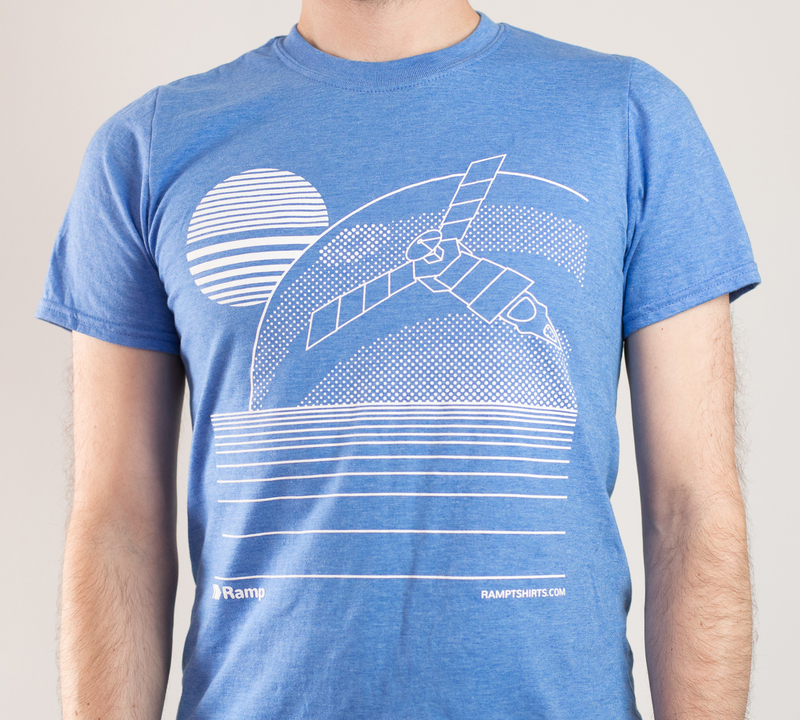 When you place an order with us, you’ll get a very special limited edition t-shirt. For free. In the size of your choice. Our 2nd Limited Edition T-shirt. Keen IO are a San Francisco startup that makes it easy to create real-time data applications through the use of their API. 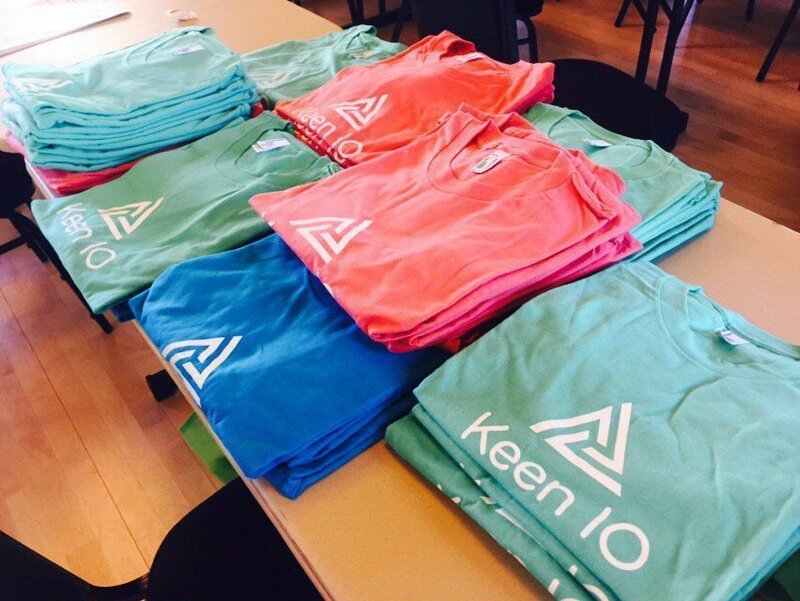 What this means in non-tech terms is that 60,000 people use Keen IO APIs to capture, analyze, and embed data analytics into their products. It allows them to use all this data and present it in a usable way, through graphs, charts, tables etc. Because they’re a technical product, their primary users tend to be developers. And to engage their audience they’ve hidden* a brilliant free t-shirt Easter egg in their API documentation – for our non-technical readers, this is the “manual” that their users must consult to know how to implement Keen IO’s code properly. How to increase event attendee numbers & satisfaction for just £3 a head! Today we’re finding out how you increase event attendee satisfaction & attendance for just a few dollars / pounds / Euros a head. Whenever I wear my TEDxCardiff t-shirt people ask me when the next event is. But I’m getting ahead of myself. Here’s a few questions to ask yourself. 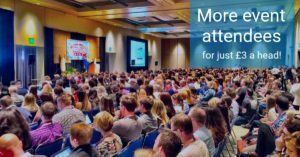 How much did you spend per head on marketing to get people to your seminar? €5? £10? $20?? And how much do people speak about the catering afterwards? How much do people comment on your marketing strategies in the weeks after your event? Author Neil CockerPosted on 15th Mar 2017 13th Mar 2018 Categories All Posts, Business DevelopmentTags custom t-shirts, customer loyalty, effective, efficiency, increase event attendee satisfaction, promote your business, Screenprinted t-shirts, successful startup launch, t-shirt giveaways, t-shirts for startupsLeave a comment on How to increase event attendee numbers & satisfaction for just £3 a head! T-shirts are more effective than Adwords – And here’s the proof. 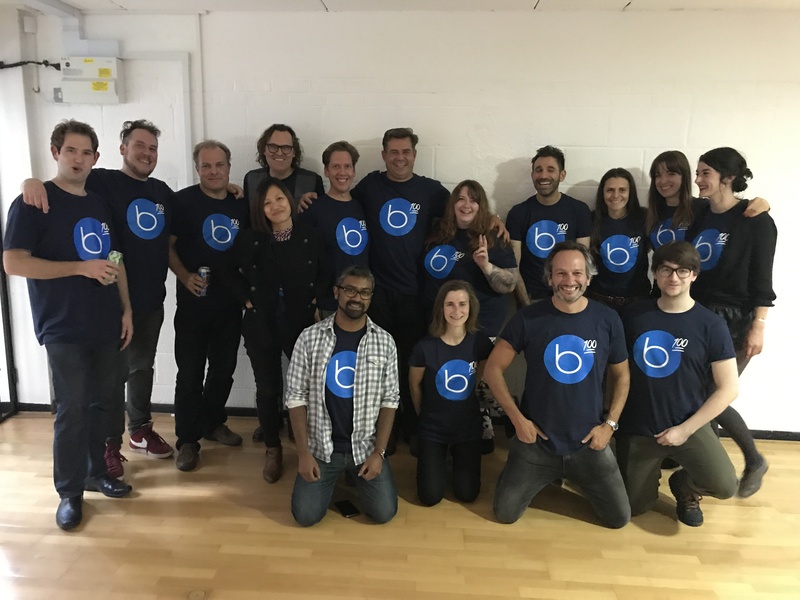 Are branded t-shirts a justified marketing expense and one of the best best adwords alternative? There’s an endless stream of other things you could spend that money on – Facebook advertising, PPC, print, direct mail, you name it. 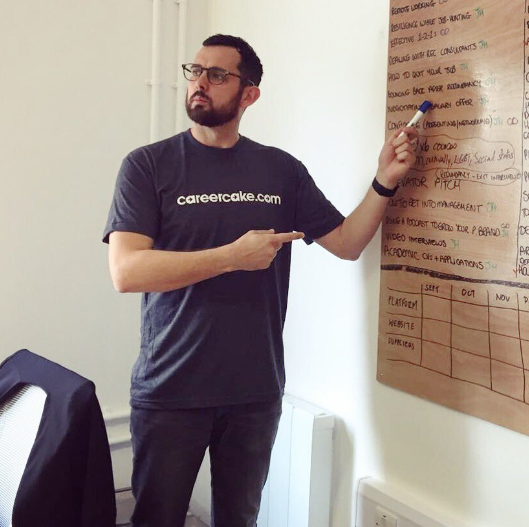 Now, I’ve never seen anybody dressed in a Google Adwords campaign, but a well-designed and well thought out company t-shirt can be a devastatingly effective and versatile business tool. But here’s the big question – are t-shirts just a vanity thing, or are they actually worth investing money in? And are they really a better advertising medium than Facebook or Google? Author Petar TrifonovPosted on 10th Feb 2017 16th Mar 2018 Categories All Posts, Business DevelopmentTags adwords alternative, effective, efficiency, promote your business, successful startup launch, website traffic9 Comments on T-shirts are more effective than Adwords – And here’s the proof. The best t-shirts from SXSW – inspiration for 2017! We’re just starting to get ready for the influx of orders for this year’s beer, music, movies and tech fest that is South By South West in Austin, Texas. SXSW t-shirts are an absolutely vital part of this amazing event, and we don’t recall seeing more than a handful of people wearing much else during our times there! So, for inspiration, here’s some previous great SXSW t-shirts that have been spotted wandering around the conference centre by day, and 6th Street by night…. Startup Repp got some brilliant conversations started in 2013 with this provocative number! Author Neil CockerPosted on 24th Jan 2017 16th Mar 2018 Categories All PostsTags custom t-shirts, increase event attendee satisfaction, promote your business, Screenprinted t-shirts, successful startup launch, t-shirt designLeave a comment on The best t-shirts from SXSW – inspiration for 2017!